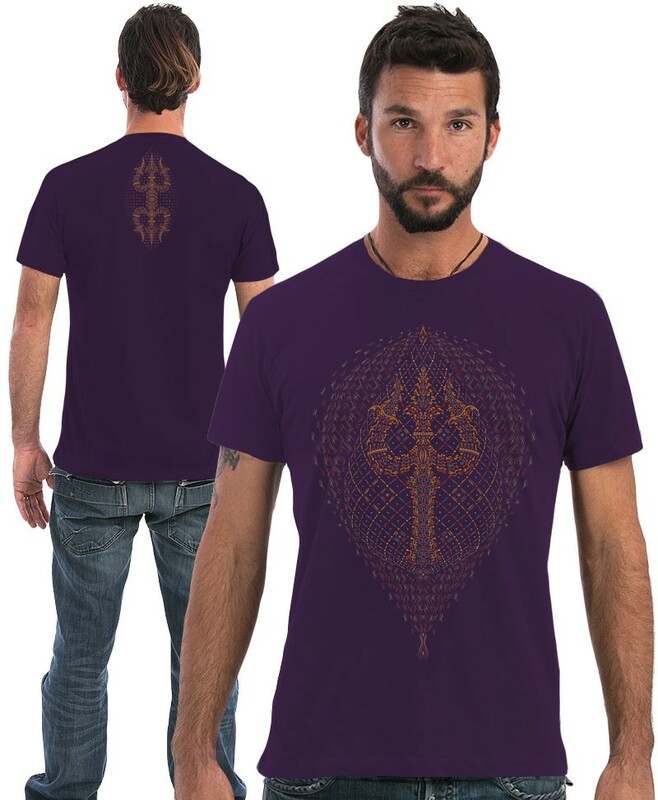 SOL - Seed of Life - www.psytshirt.com has come of age in the world of Psychedelic Fashion designs. 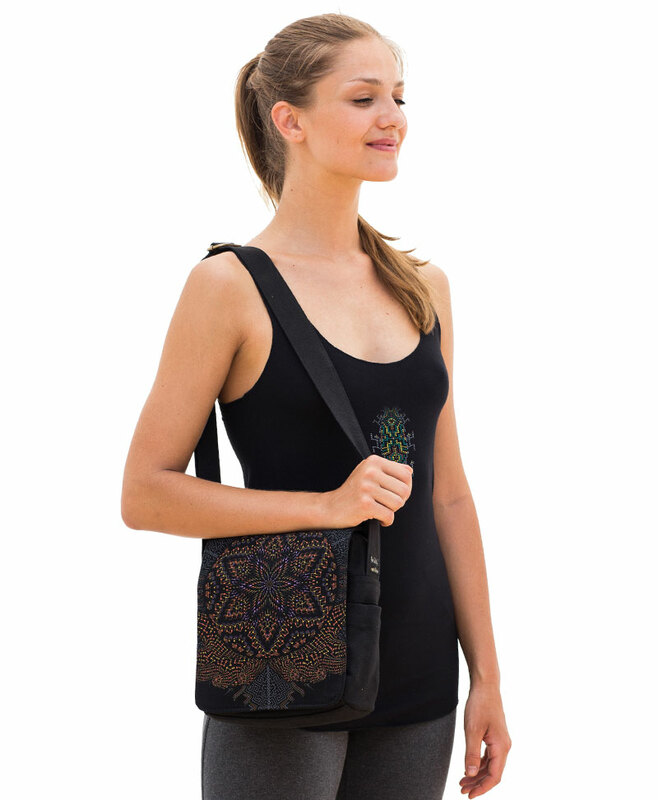 SOL is a brand name that is certainly positively Creative and Explosive with Vision and Dreams in screen printing of psychedelic clothing collections and essential accessories for both ladies and men. The screen-printing technique allows the image’s visual effect to bypass that of ordinary two-dimensional art for an incredible result. No matter what your interests are, you’ll appreciate the originality and creativity of this totally affordable clothing and accessories line.